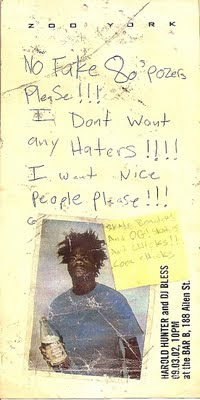 RIP to the god harold hunter. Somehow everytime I went to ny I would see this cat. Even crashed in our room during asr when pang booted him outta their room. Pour some out for the man. And some for josh updike while were at it.